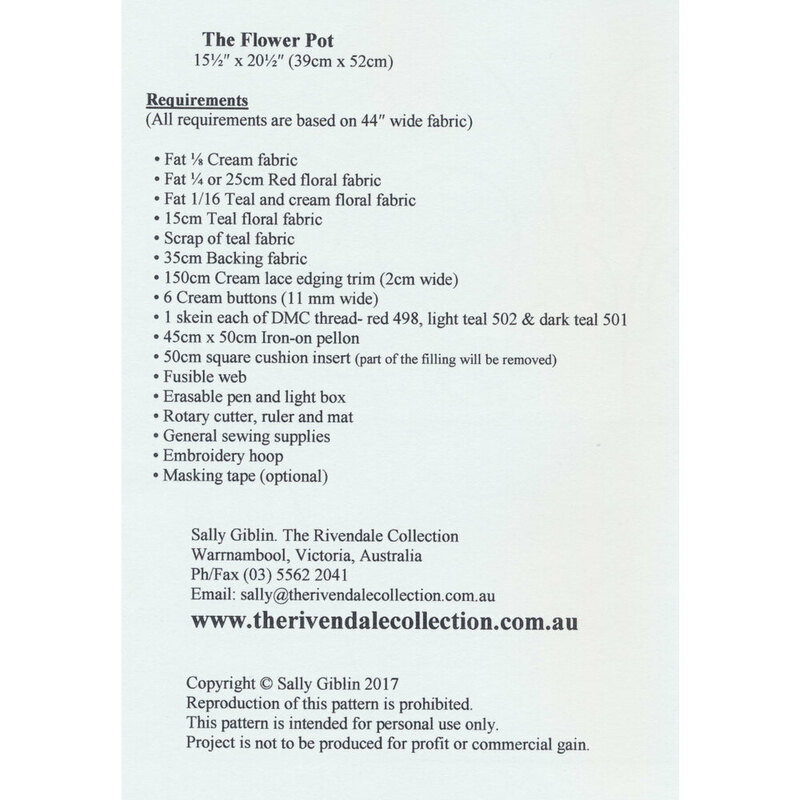 This whimsical pattern is a part of The Rivendale Collection by Sally Giblin. 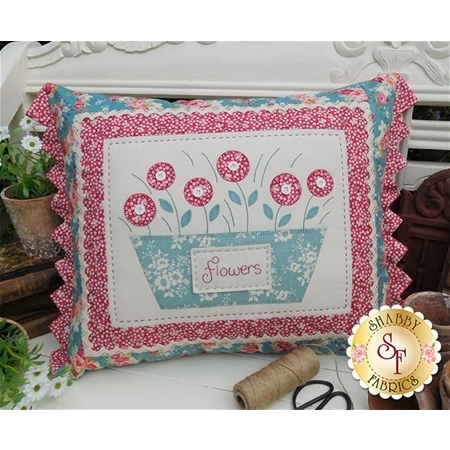 Pattern includes instructions for hand stitchery and instructions for the cushion. Finished size is 15½" x 20½".